℗ + © 2015 Alex Due. Composed by A. Dionne, S. Roy and M. Joly. Lyrics by A. Dionne. Programmed, arranged, mixed, mastered and produced by Alex Due, 8 February 2015–2 April 2015 at Substantial Sonic Studios, Braunschweig, Germany. 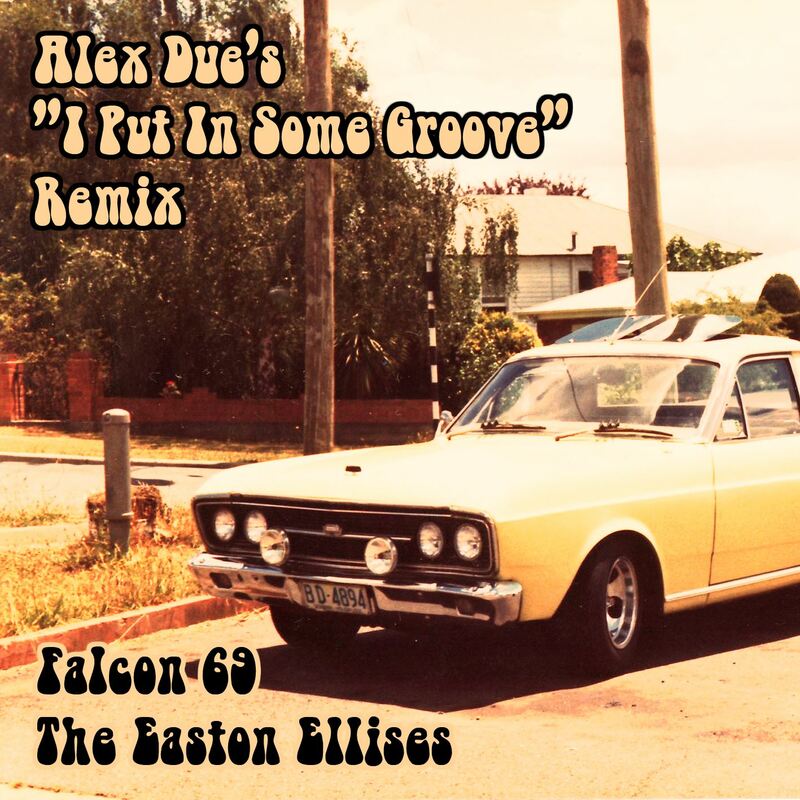 The image “Falcon 69 Artwork” by Alex Due is licensed under a Creative Commons Attribution 4.0 License. It is based on the image “Ford Falcon 500 XT Utility 1968- 69 (Australia)” by Andrew Bone which was originally published unter a Creative Commons Attribution 2.0 License.